Cleaning out your garage? Filling up boxes for Goodwill with clothes from the back of your closet? With the recent trend of eliminating clutter and finding joy in our belongings, it’s no surprise that everyone seems to have spring (cleaning) fever right now. While the closets, bedrooms and office space are obvious targets for an organizational makeover, the same rules apply to our favorite room in the house – the kitchen. 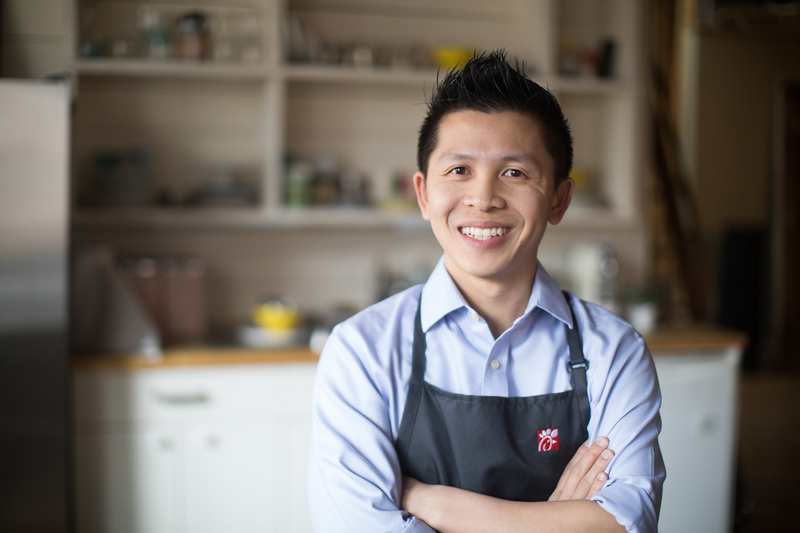 “Having a well-organized kitchen where cooking is fun makes a huge difference,” says Wing Lau, a Chick-fil-A culinary expert who is no stranger to the kitchen. After several years as a chef and teacher at Le Cordon Bleu, Lau’s new culinary mission is to, “determine how we create and prepare the food in Chick-fil-A restaurants. I don’t develop the ‘what’, but figure out the ‘how’,” he says. “In Chick-fil-A restaurants, we serve a lot of people, and we have to do it fast. Keeping our kitchens efficient and tidy is key,” says Lau. He shares his favorite tips for getting the kitchen in order – and keeping it that way all year long. 2. Remember: “mise en place”. It might sound fancy, but the concept is really quite simple. “It’s a French culinary phrase, and it literally means ‘everything in its place,’” says Lau. 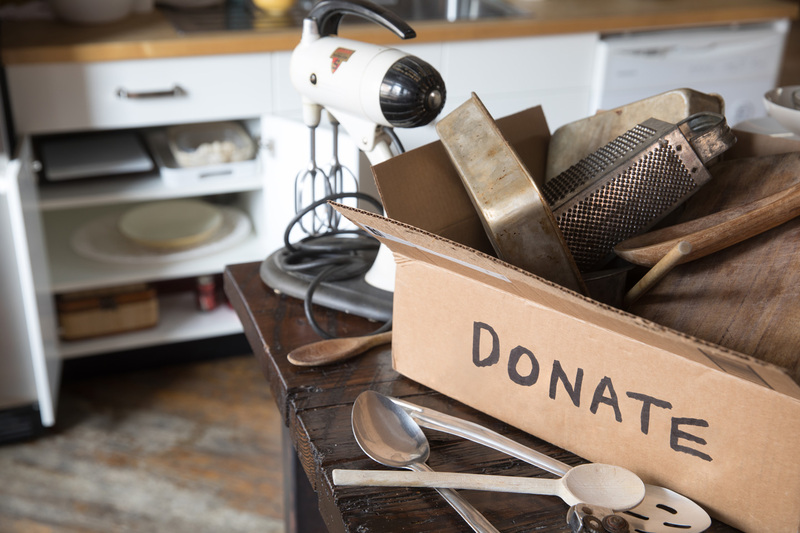 As a starting place, Lau suggests taking everything out of the kitchen, emptying every drawer and cupboard, then being very intentional about replacing them. “Defining each item’s purpose will help you determine its place,” he says. 3. Donate and purge. Everything has its place, and if we’re being honest, for some items that place is the not in your home. Wing suggests going through all kitchenware to determine what’s really necessary. That panini press you received two Christmases ago and have used once? It probably won’t be missed. 4. Buy in bulk -- and keep at hand only the amount you need. 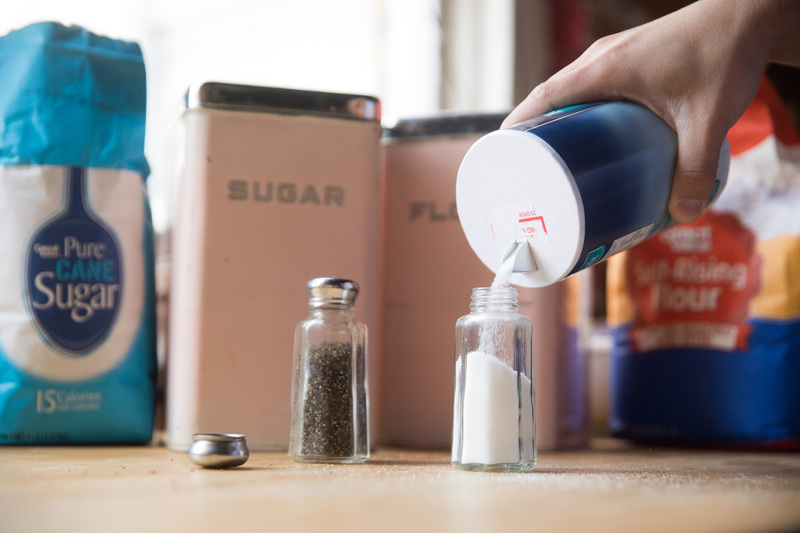 “Buy pantry staples – like flour, salt and sugar – in bulk, and keep only small amounts easily accessible while storing the rest out of the way,” Lau says. 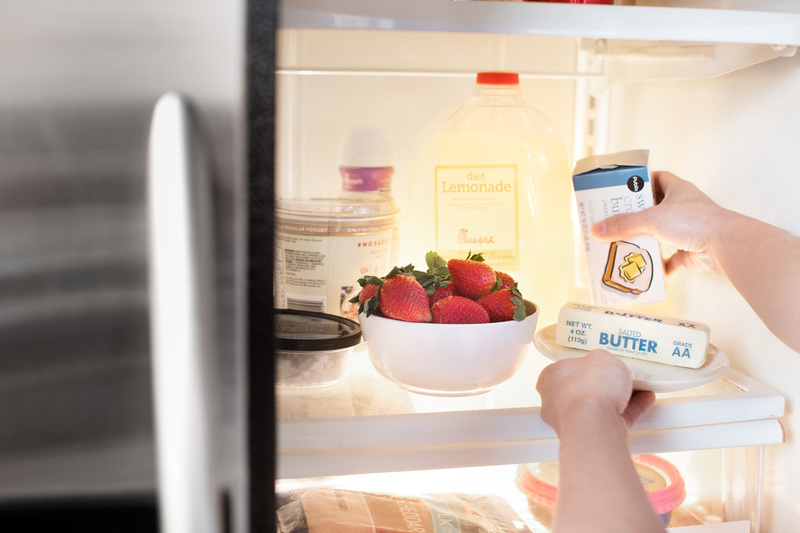 He recommends using small, clear and labeled containers in the cooking zone to optimize space and cut back on clutter. 5. Keep a pen handy. It may not be the most obvious tip from a chef, but Lau swears by it. “I always keep a sharpie or wax crayon in my pocket while working in the kitchen,” he says. 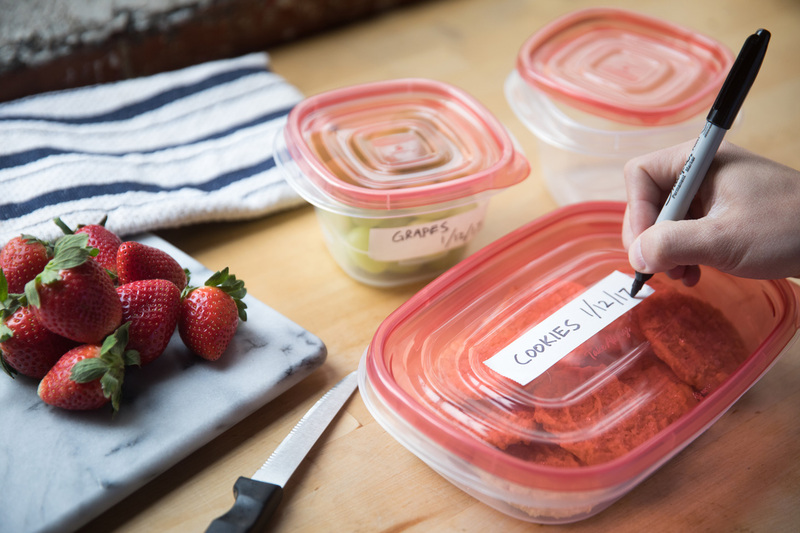 “This way, I can quickly and easily label things for future use.” For example, as he’s storing leftovers, he’ll jot down what the dish is and the date so that it won’t spoil. 6. Use vertical space. Readers living in apartments or homes with small kitchens, this tip is for you. “We typically fill cabinets and counter space from the bottom-up, leaving plenty of empty space up high,” says Lau. He suggests leveraging unused vertical space by using racks, hanging hooks and vertically stacking dishes and pans when you can.